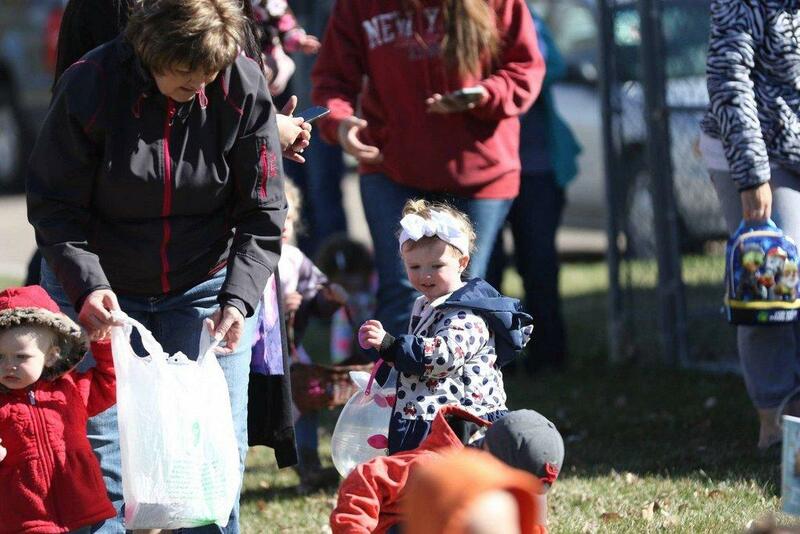 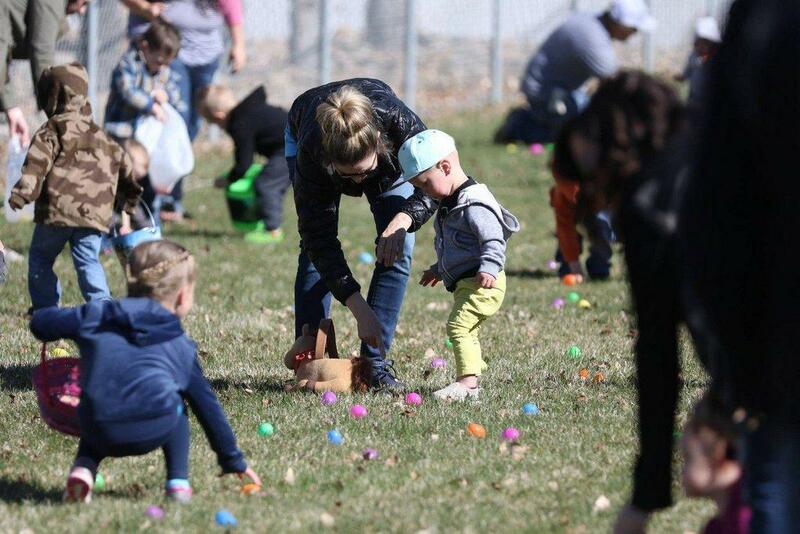 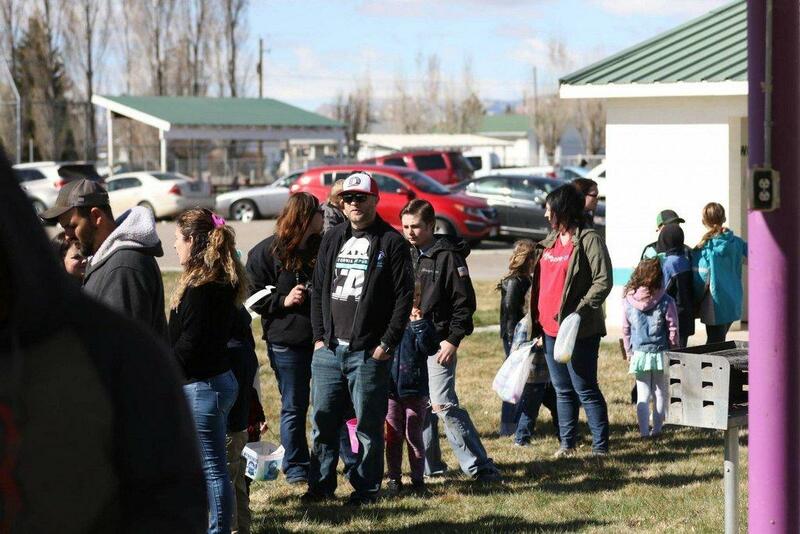 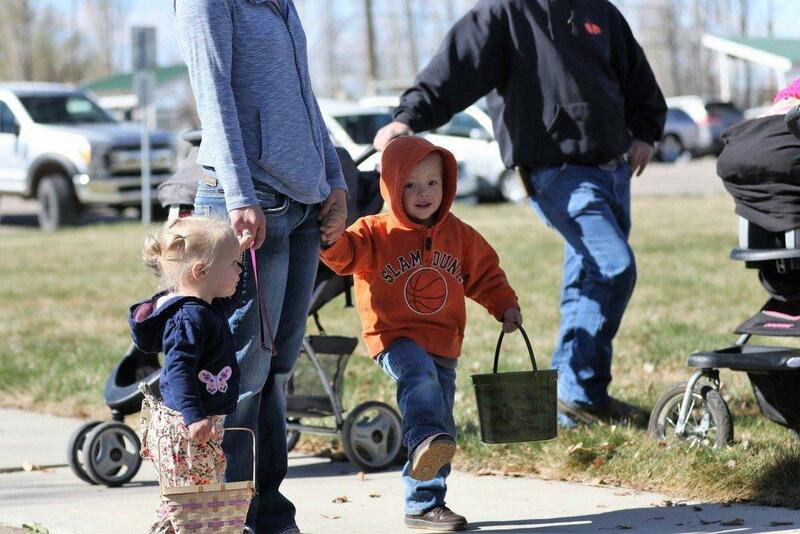 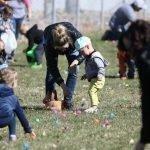 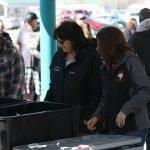 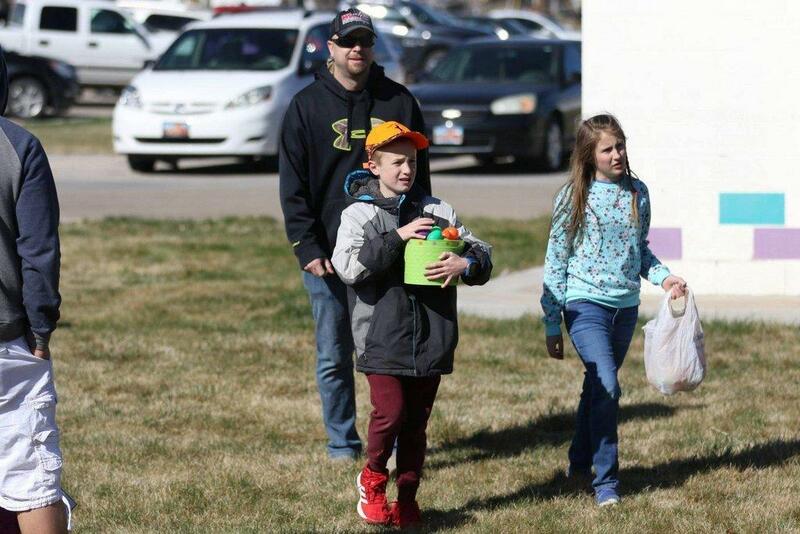 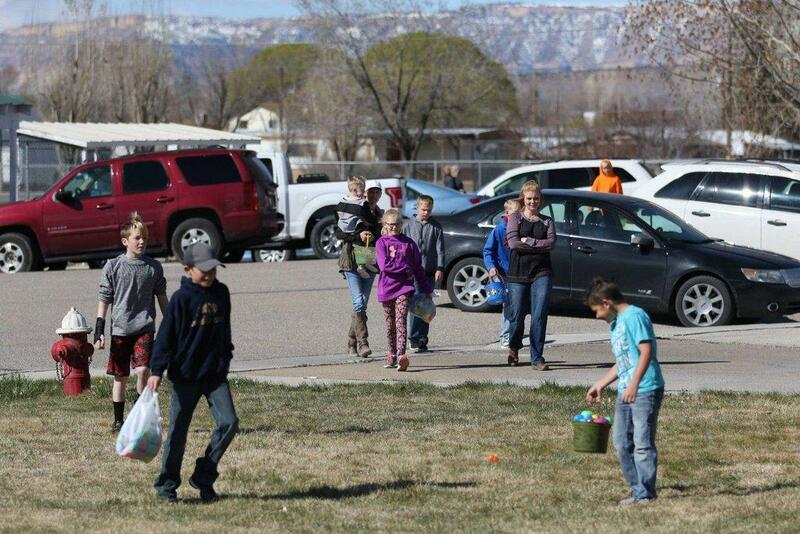 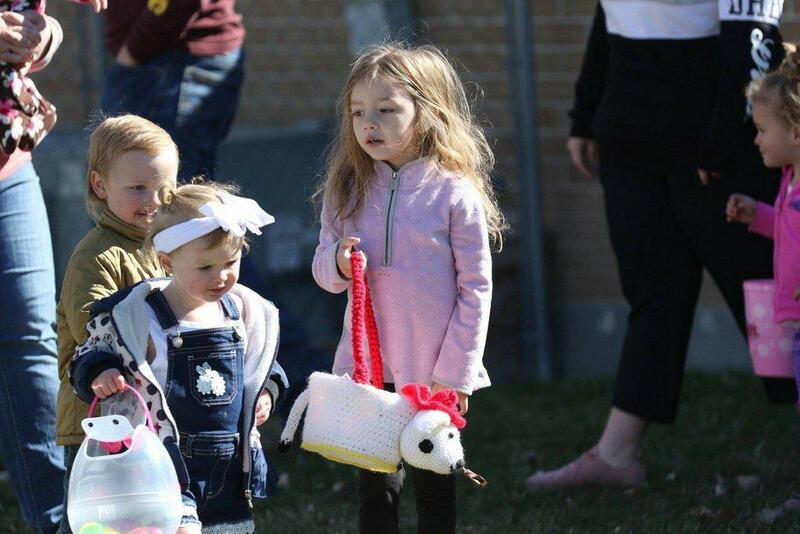 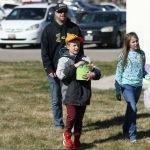 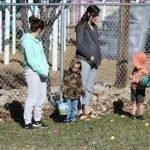 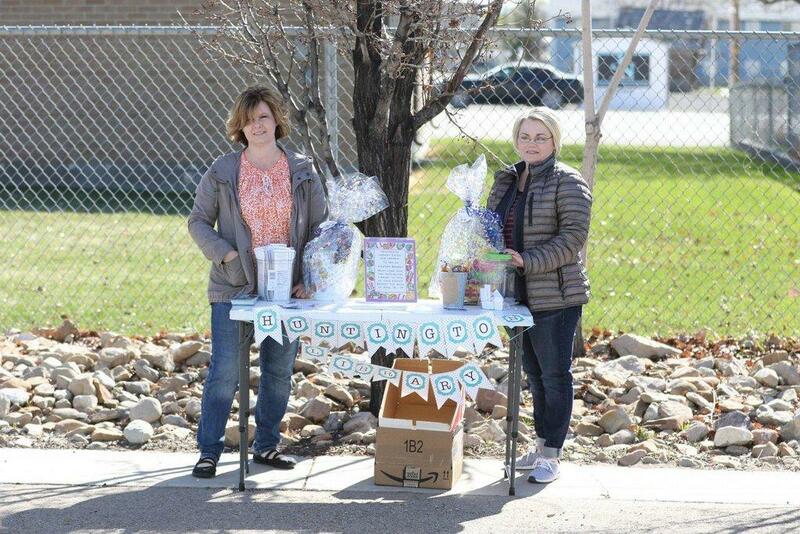 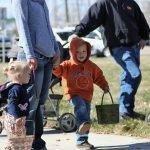 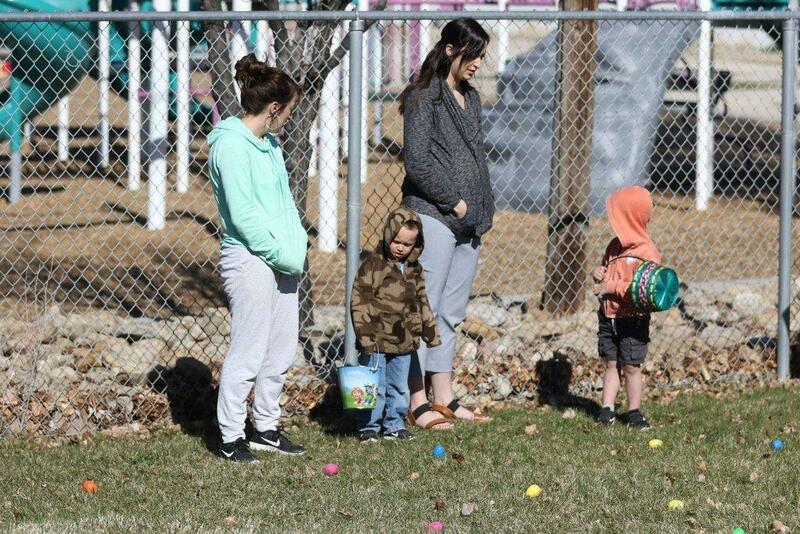 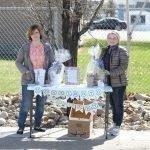 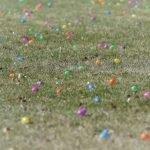 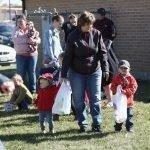 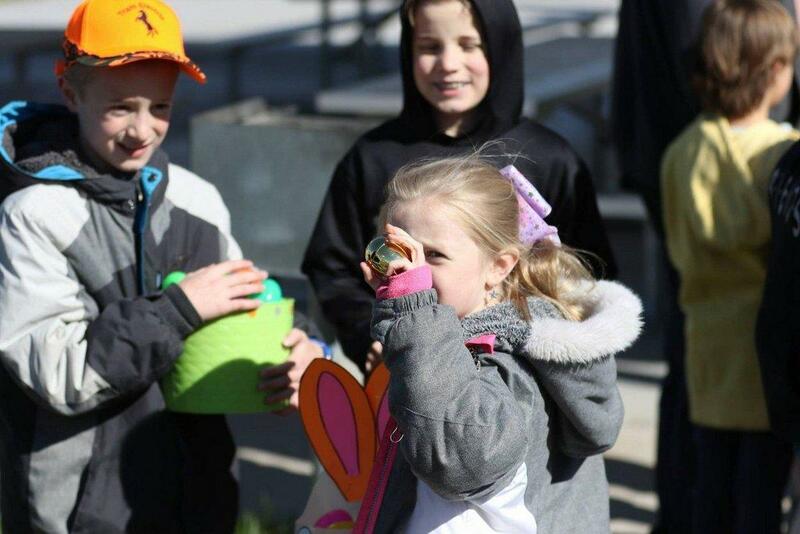 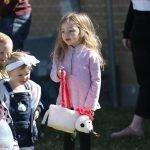 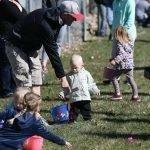 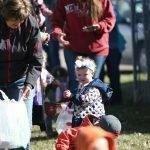 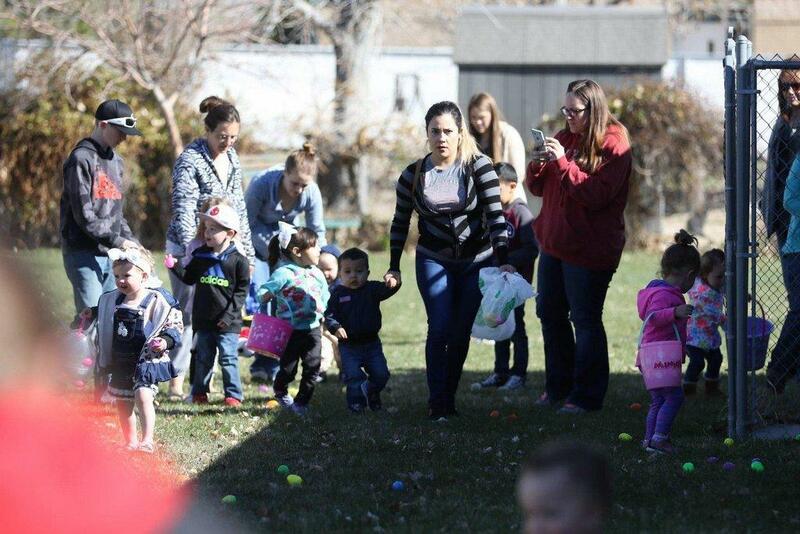 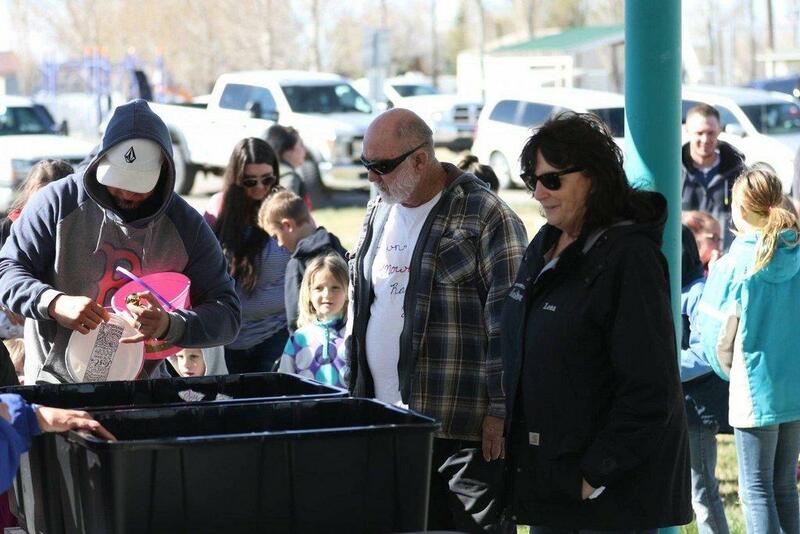 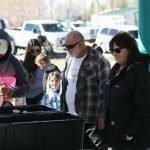 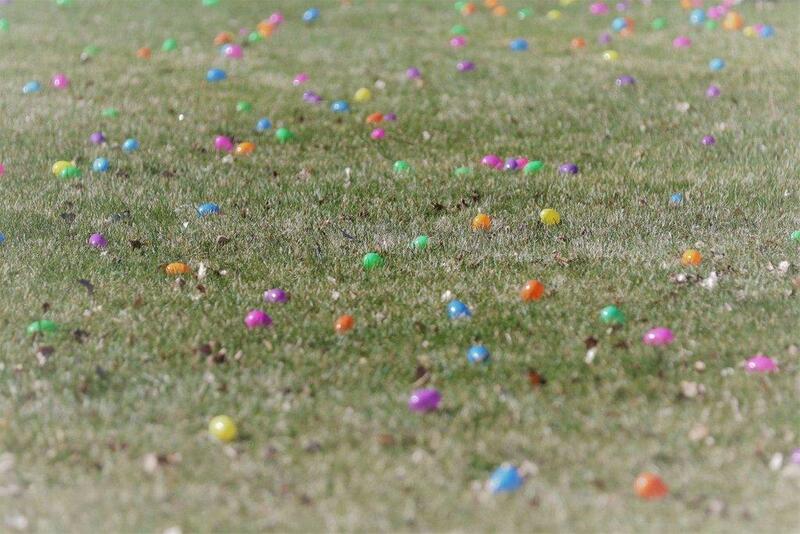 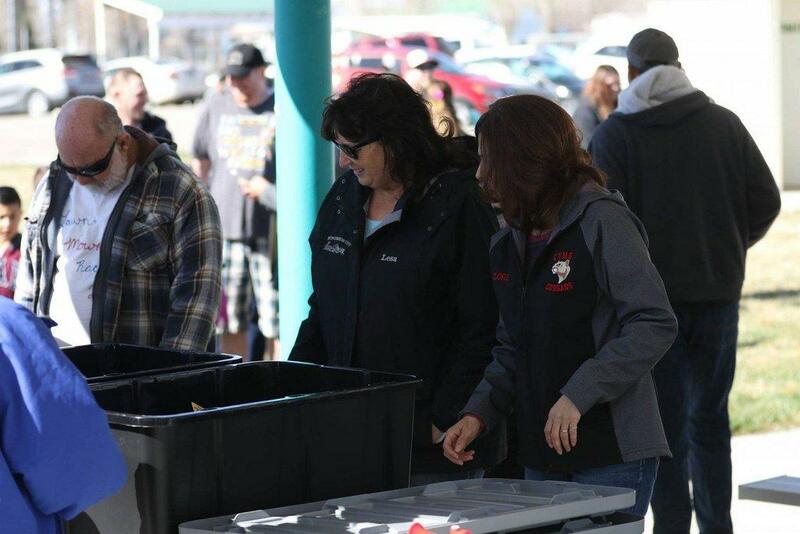 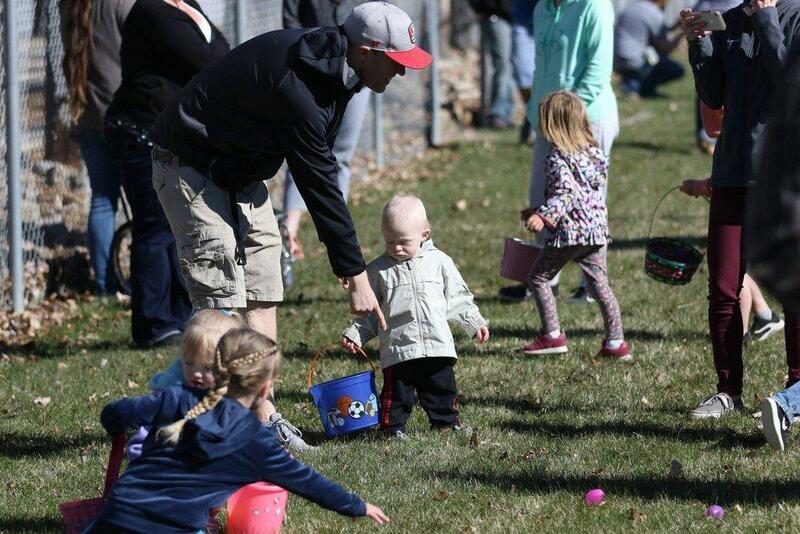 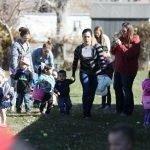 Eager egg hunters were treated a fun event as Huntington City hosted its annual Easter egg hunt on Saturday morning. 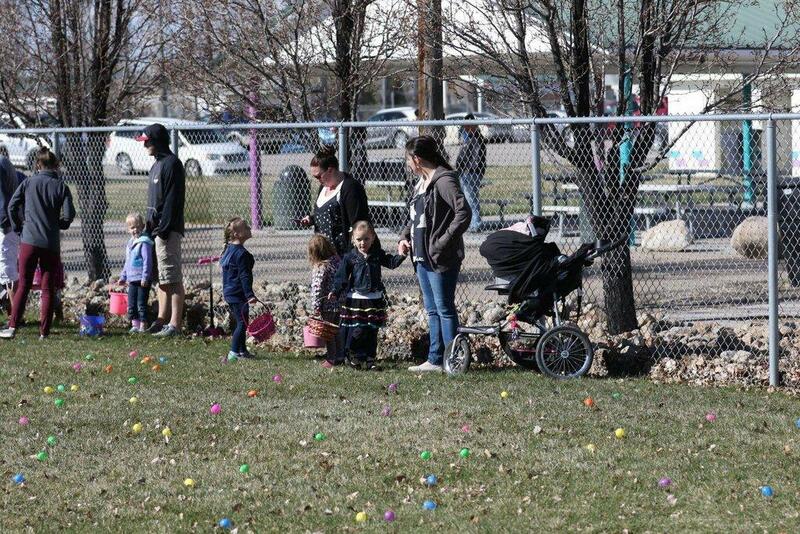 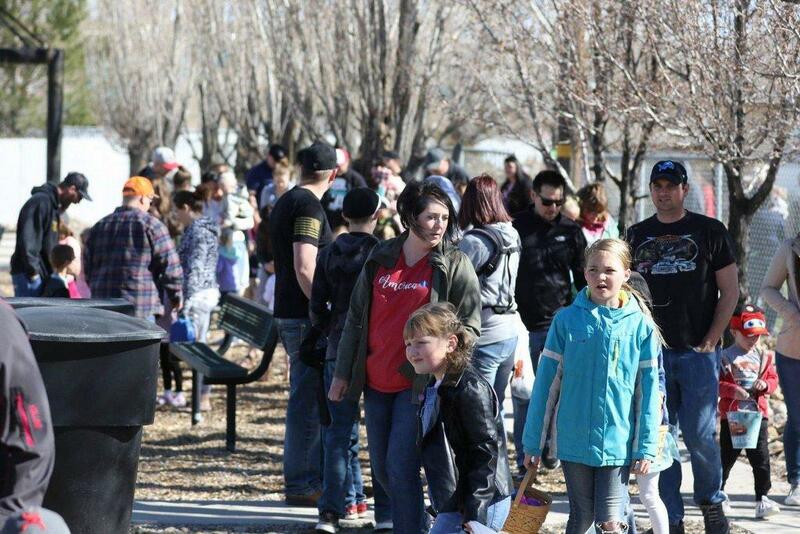 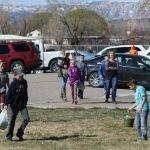 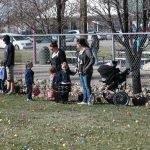 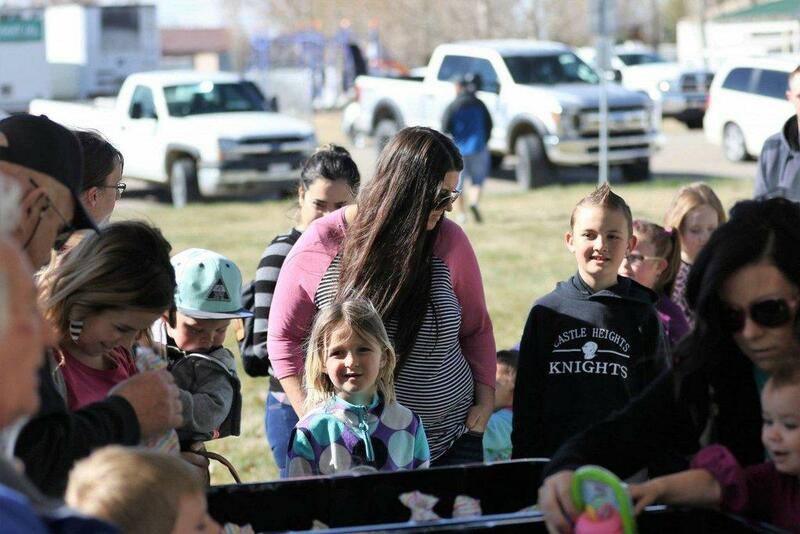 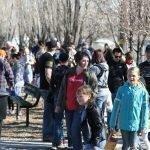 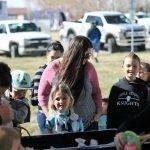 Children of all ages gathered at the city’s park to scramble for eggs. 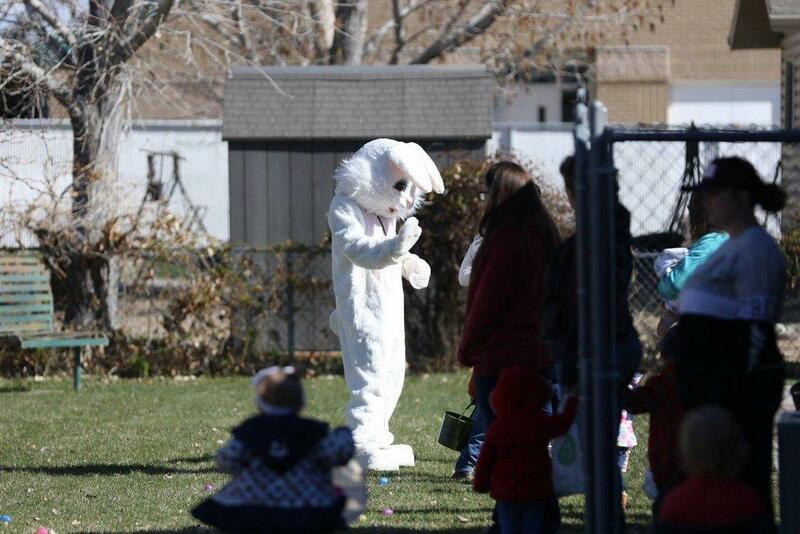 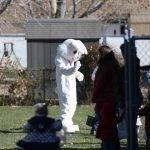 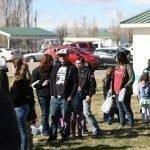 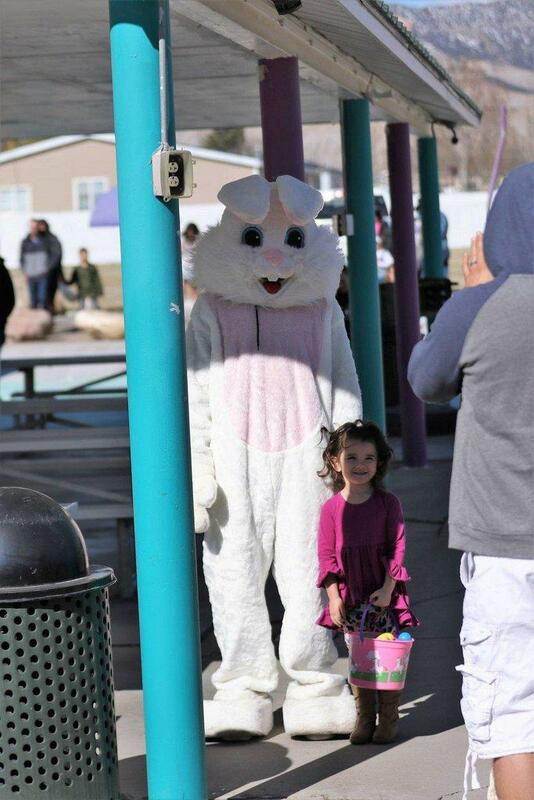 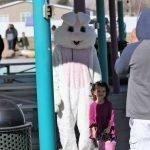 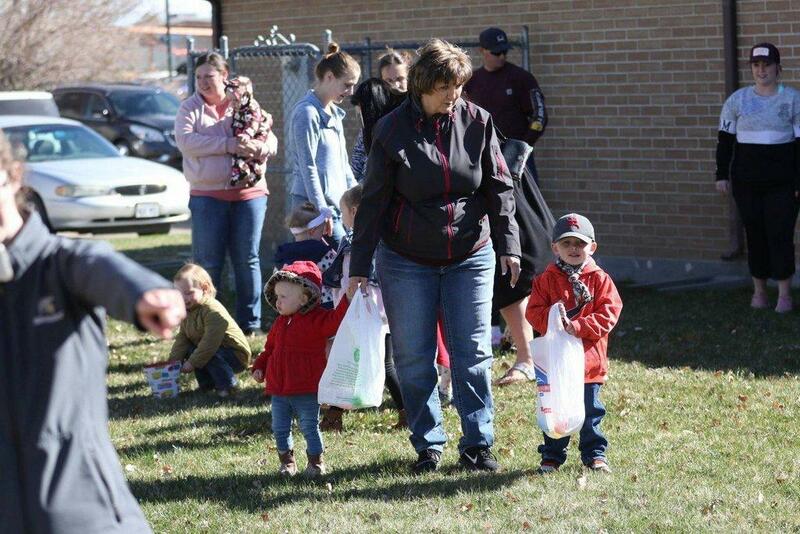 The Easter Bunny also made a special appearance and took time to visit with local youngsters.